To find your destination in the countryside of Puglia, you cannot always count on street signs and navigation systems. So you rely on your intuition – or chance. 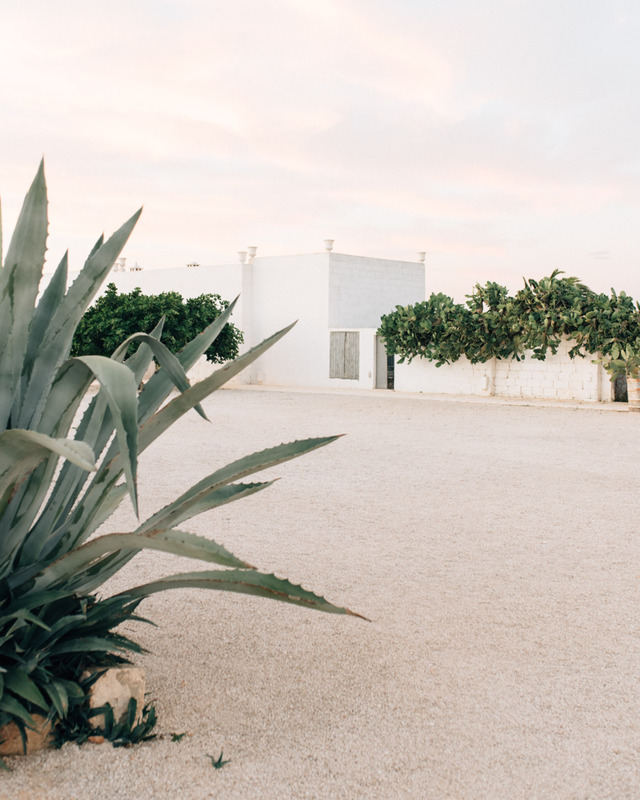 Masseria Potenti was our first stop in Puglia and we stayed for two nights. 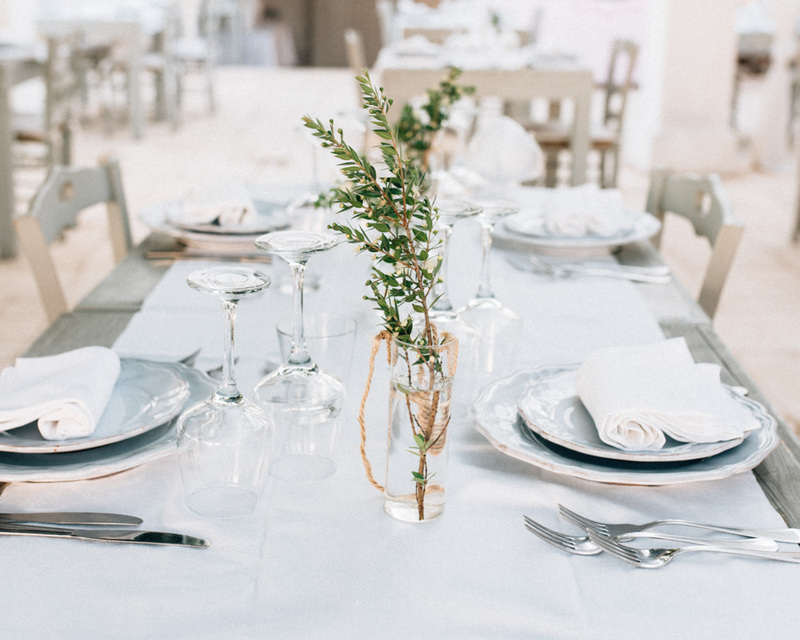 We arrived just in time for lunch, which is served at one every day, and a home cooked meal was all it took to get us settled in the rhythm of life pugliese. 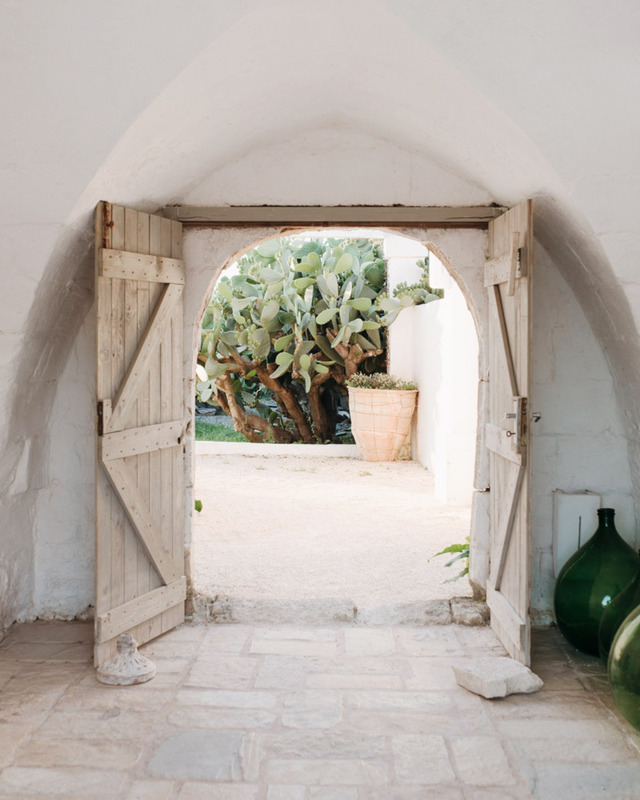 Masseria Potenti dates back to the sixteenth century and is located outside the town of Manduria. 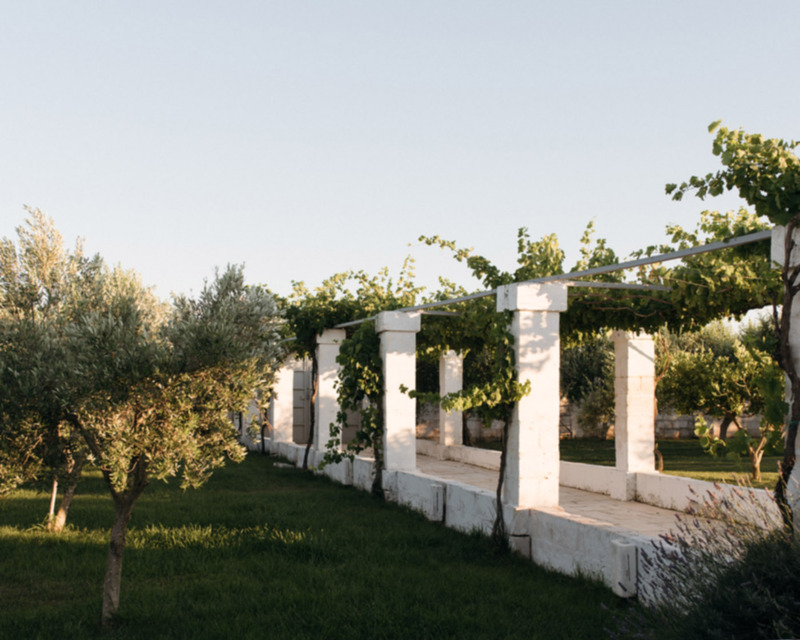 Just like in the past (the word masseria refers to a large scale farm), the place has a strong agricultural identity and most of the 130-hectare property is used for growing olives, fruit and wine. 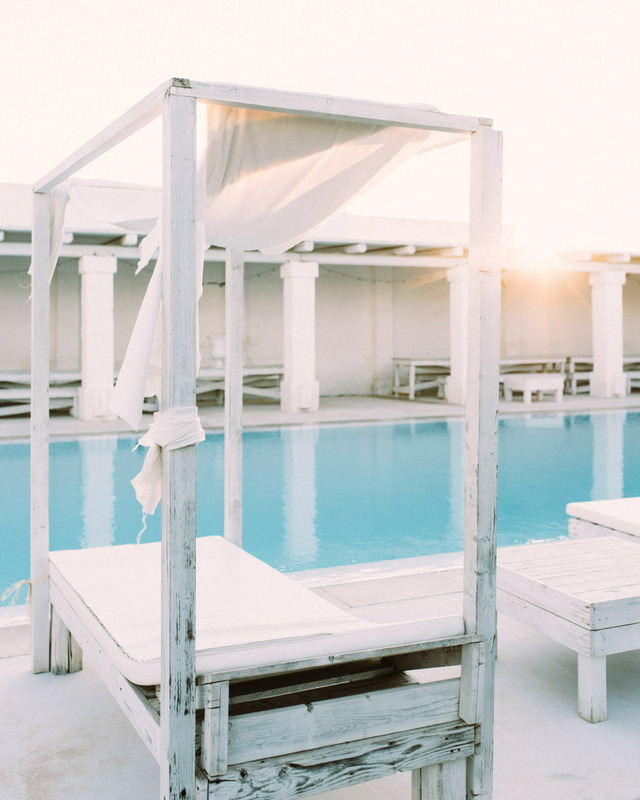 Browsing hotels in Puglia online, you will find a lot of gorgeous options ranging from rustic to modern and sleek. 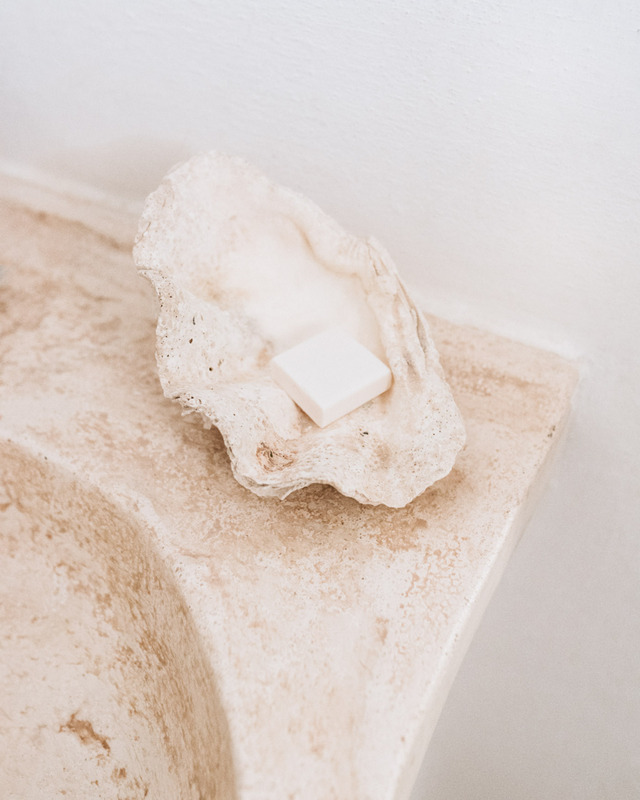 What is special about Masseria Potenti is how authentic and Italian it feels. For me, the Italian spirit is all about respecting and enjoying the natural flow of life. Not fussing over things, or people. That does not necessarily mean a slow life, we humans enjoy adventure and speed too, so I use the words natural and flow. Taking time to savor the good things. 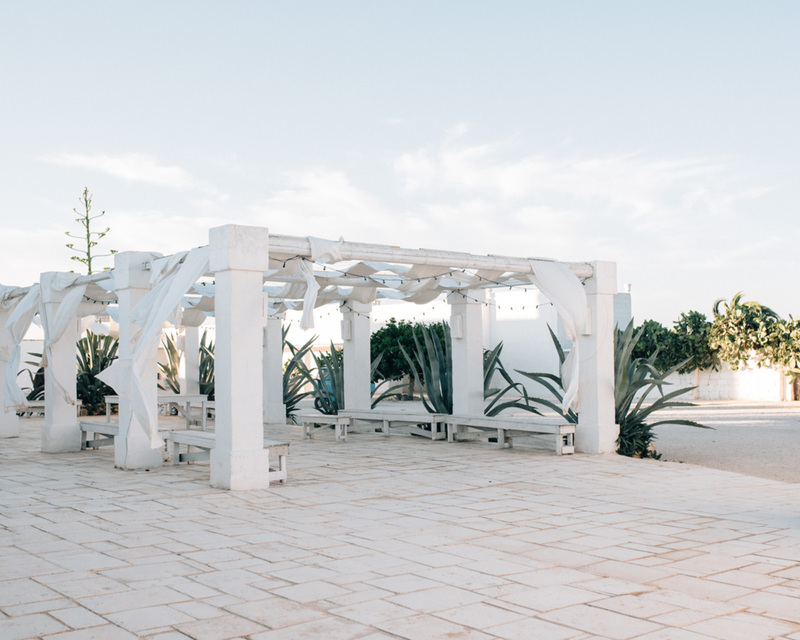 Masseria Potenti is owned and run by a Milanese couple Maria Grazia and Paolo with their children Chiara and Walter. The family splits their year between north and south, because south is where their roots are. 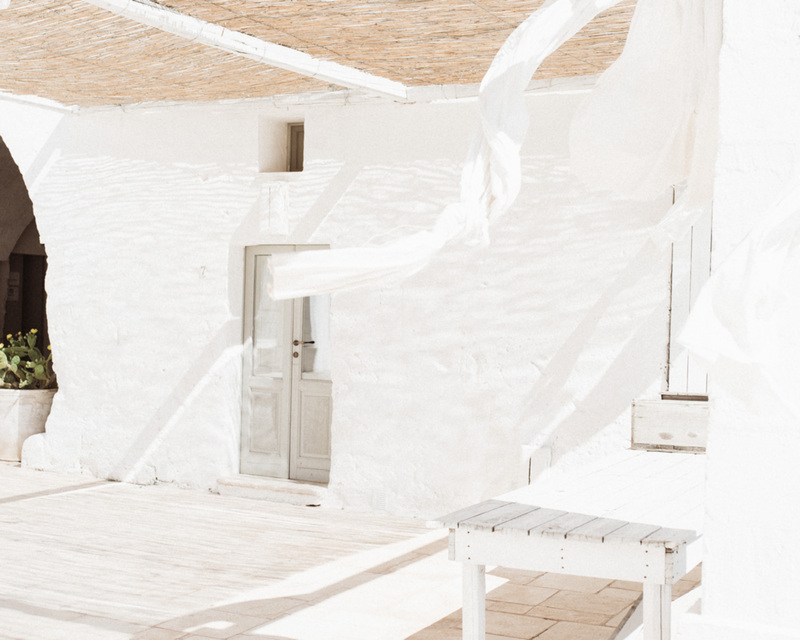 Masseria Potenti is the realization of their dream, and you can tell that from the atmosphere. 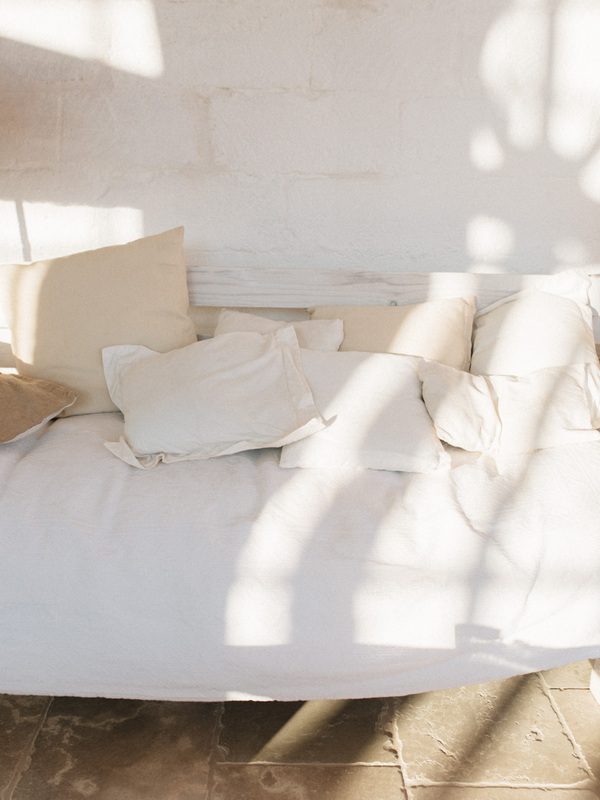 It is laidback and bohemian yet carefully considered. The first time we met Maria Grazia was at the lunch table when we arrived. She wore a long sleeved maxi dress, big sunglasses and a wide brim hat and her basket was filled with field flowers. “Are you my guests? Do you sleep here?” she asked with her cute accent, before she began talking Italian to our dog Hilma. The first time we met Paolo was at the outskirts of the property. He was tending a rosemary bush. So it is hands-on work for the whole family, from teaching cooking classes and taking care of the lands, to waitering and entertaining their guests. 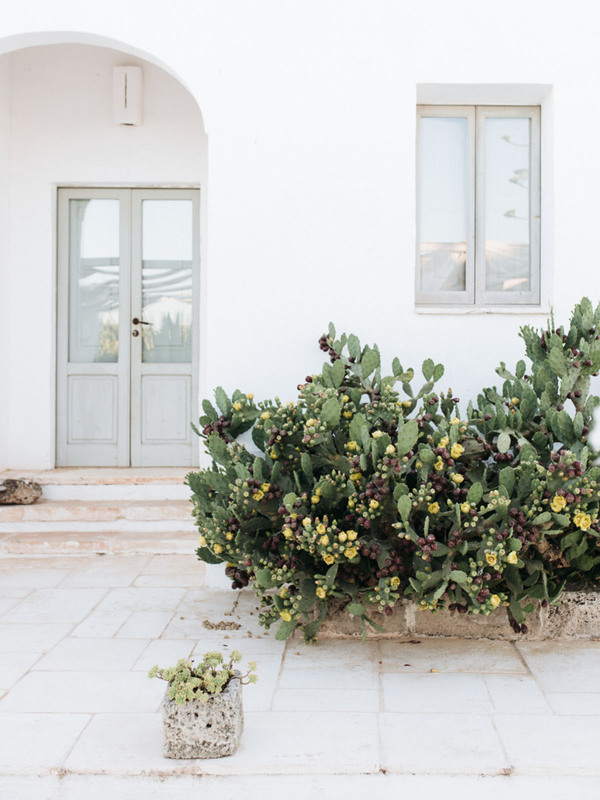 Staff at Masseria Potenti is charming, and very international. Everyone has their story and it was fascinating to ask and learn how each of them ended up in Puglia. Guests too are a nice mix of different nationalities: Milanese ladies taking a long weekend off, a Russian young family, an Italian painter who works poolside while his wife is sunbathing. We were the only Finns there, but there was a Finnish detective story left in our room. A coincidence or a nice gesture, I never found out, but it felt nice.